I wanted to see 2015 out with a bang. 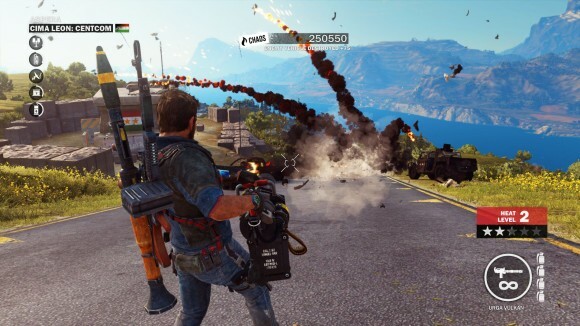 Just Cause 3 more than delivered. Not a science question but not sure how else to contact you without derailing one of your posts. Forgive me. 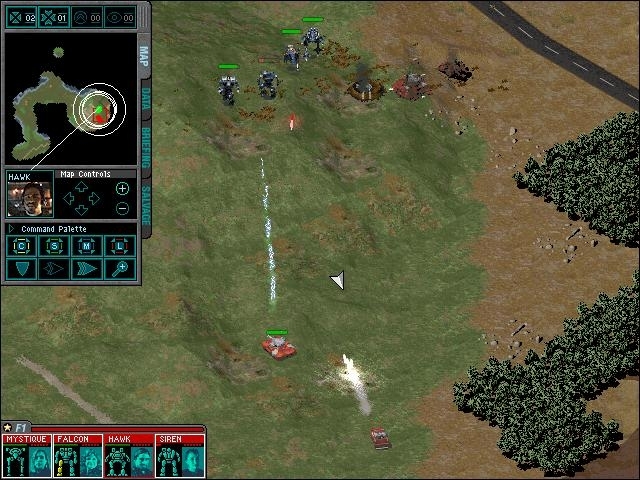 Are you a fan of the MechWarrior/Battletech franchise? If so are you aware of the up coming MechWarrior Online game coming out soon? Either way, are you planning to play and how excited about it are you?